:: Shop with Amazon Smile! Support Michael’s Place with your Amazon purchases, anytime!! It’s SO EASY! With every purchase (at NO COST to you!) 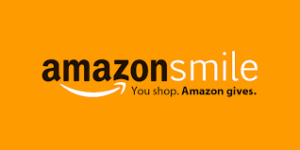 Amazon’s Smile program will donate back .5% of the total to Michael’s Place!